So why does it bother us so much when we are asked to purchase items that support these great youth programs? Perhaps it is because we realize that a large portion of the funds we donate are going to the company that supplies the cookie dough, gift wrap, scented soap, etc rather than the program or the students we wish to support. Additionally when a group is only keeping 40-50% of the gross revenue (generous in some cases), the group has to raise significantly more money from the community in order to meet their desired target. For example, the local football team wants to raise $10,000 a year. Their fundraising event is selling pastries, of which, they keep 50% of the sales. In order to reach that $10,000 target they must have $20,000 in gross sales. To the community they feel like they have just spent a significant amount of money to support the program, but the program is only reaping 50% of the benefit. This structure leads to frustration and fundraising fatigue. 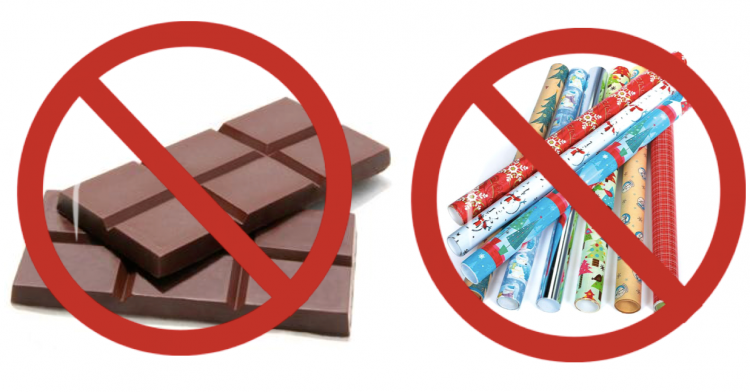 There is a better way, a way in which parents, grandparents, and community members can easily give to the causes they wish to support, without needing to purchase items they do not want. There is also the added benefit of putting less financial strain on the community. Classmunity is an new web-based application, designed by educators for educators. Imagine online fundraising(crowdfunding) combined with normal fundraising with real-time administrative management. The district covers the very reasonable monthly subscription fee, which then makes the tool available for use at no cost to any school affiliated organization. The only fee the organization has to absorb is the minimal credit card transaction fee charged by the banks. In many cases donors chose to cover that fee as part of their donation. The software is intuitive, easy to use and I cannot emphasize enough, controlled locally. There is no other platform out there that currently serves in this capacity. One such campaign was our local middle school robotics club. 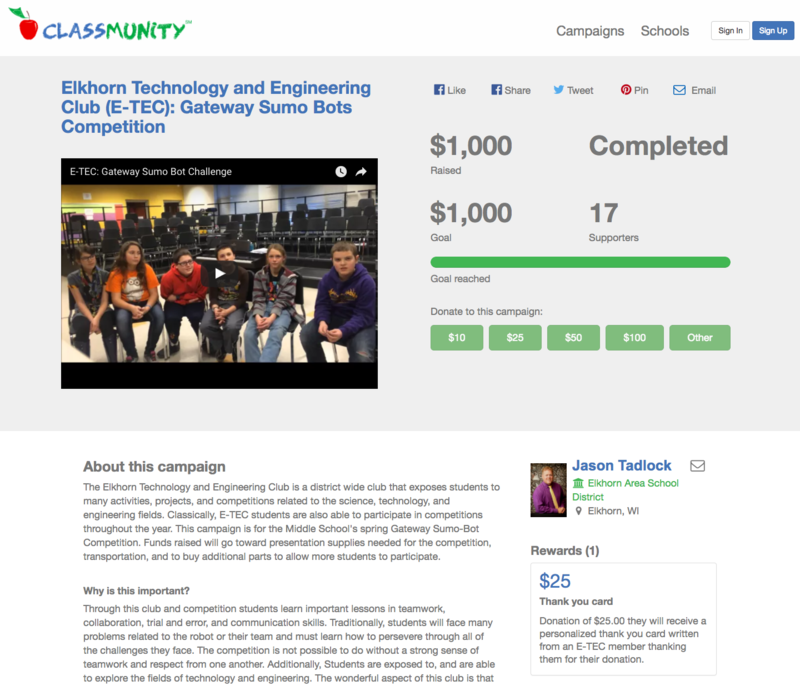 They needed to quickly raise funds for additional parts for an upcoming robotics event. After just a few minutes they were able to create an online campaign. They created a short video explaining their fundraising need, filled in the required information and Voila! Their campaign was underway. They shared it with the community via Facebook, Twitter, email and downloaded a flyer that is automatically created in the web application. Within a month they had the needed funds donated and the campaign was complete. The 17 donors it took to fulfill the campaign were excited to know that their funds went to the cause that they supported rather than cover the cost of unwanted goods. We have observed that Classmunity is a useful tool for collecting both microdonations, as well as large donations from generous community members. Much larger than they would have through a traditional fundraiser. What do you have to lose? 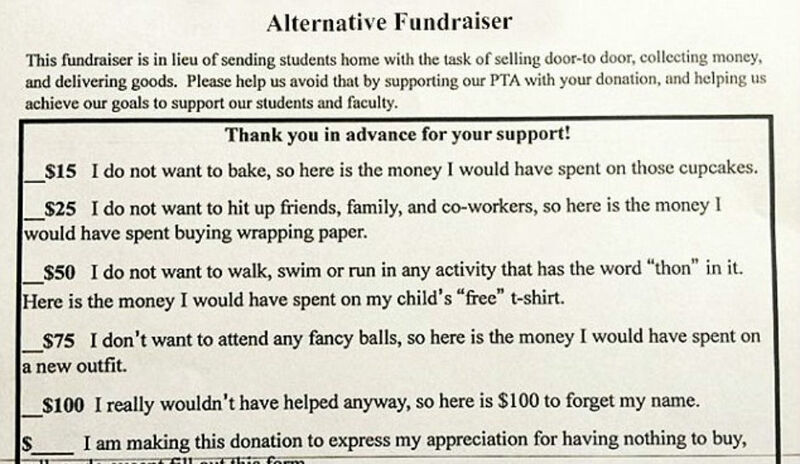 Throw away that cookie order form and put together a campaign that gets to the heart of what school fundraising should be about. Supporting great causes through efficient philanthropy.